The most recent UK and Irish horse racing results posted in this site are found below. 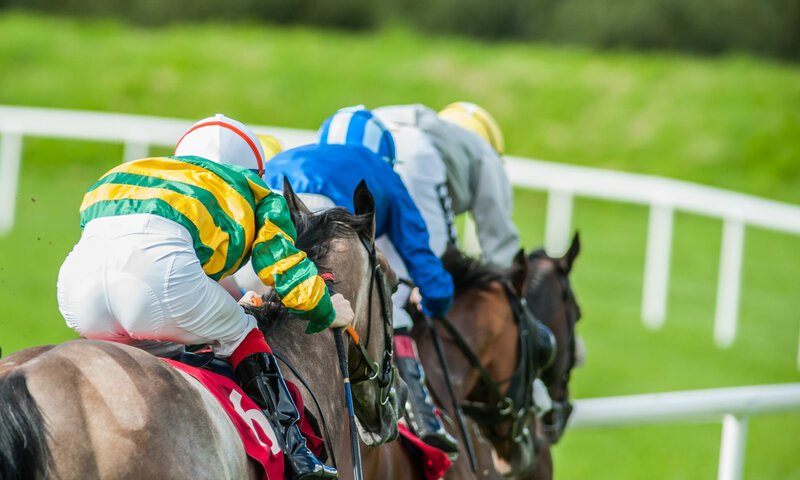 If you’re looking for horse racing results from UK and Irish racing, this could be the page for you. Where possible, we try to post the results, along with videos, as soon as a result is ready. This means results are updated often throughout busy race days.